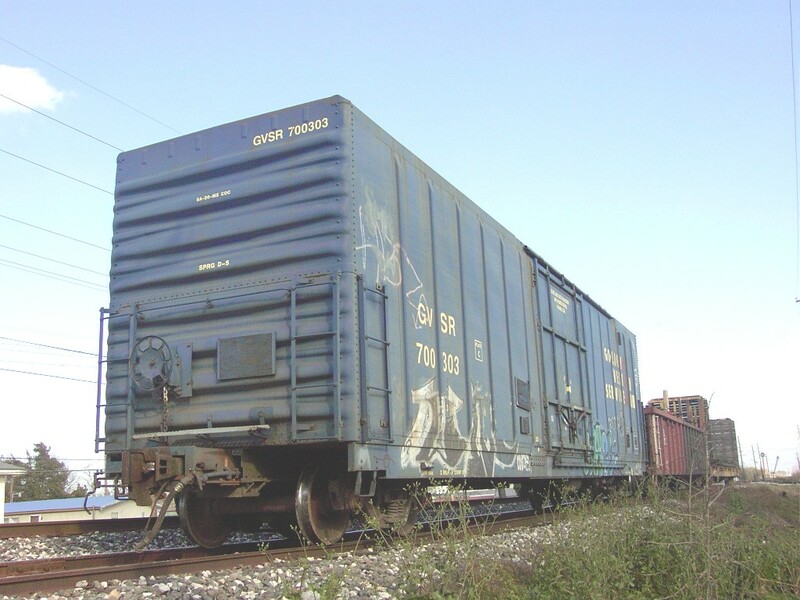 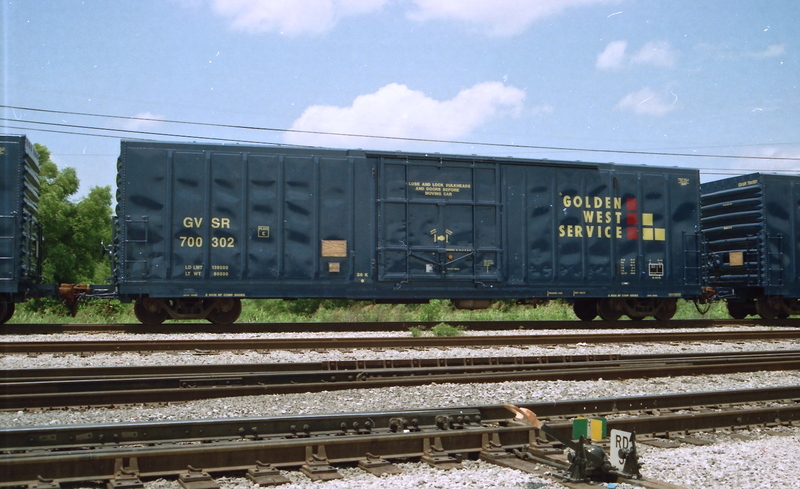 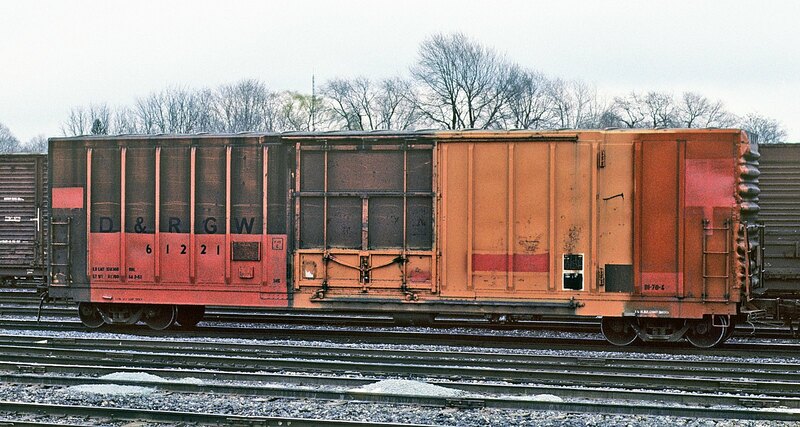 These 50'-6" insulated box cars were built by PC&F in 7-8/1969 and featured exterior posts, 4/4 ID ends, 10'-6" Youngstown plug doors, 20" cushion underframes and 4741 ft3 capacity. 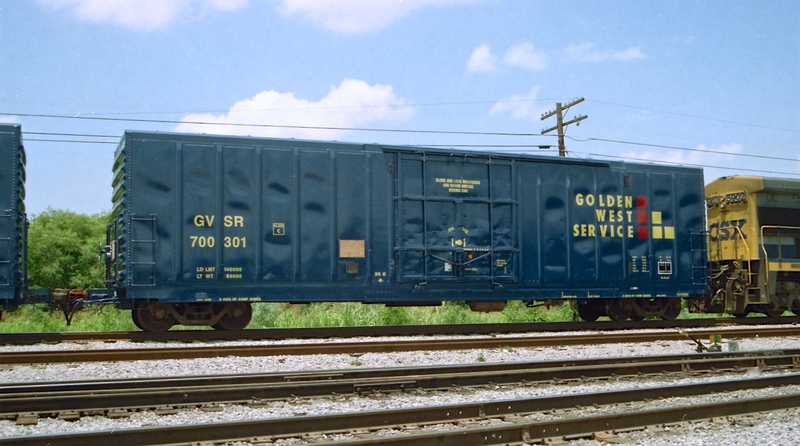 Note that when renumbered as Golden West Service cars, the GVSR 700xxx series was mixed with cars from other D&RGW groups. 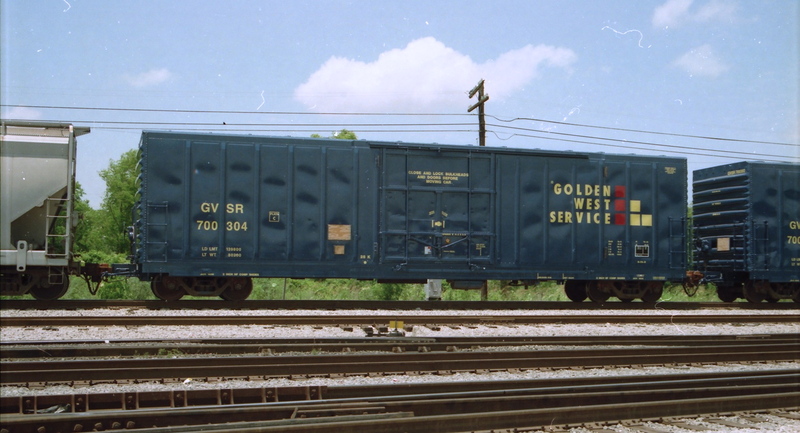 They were assigned Golden West Service class B-70-D.